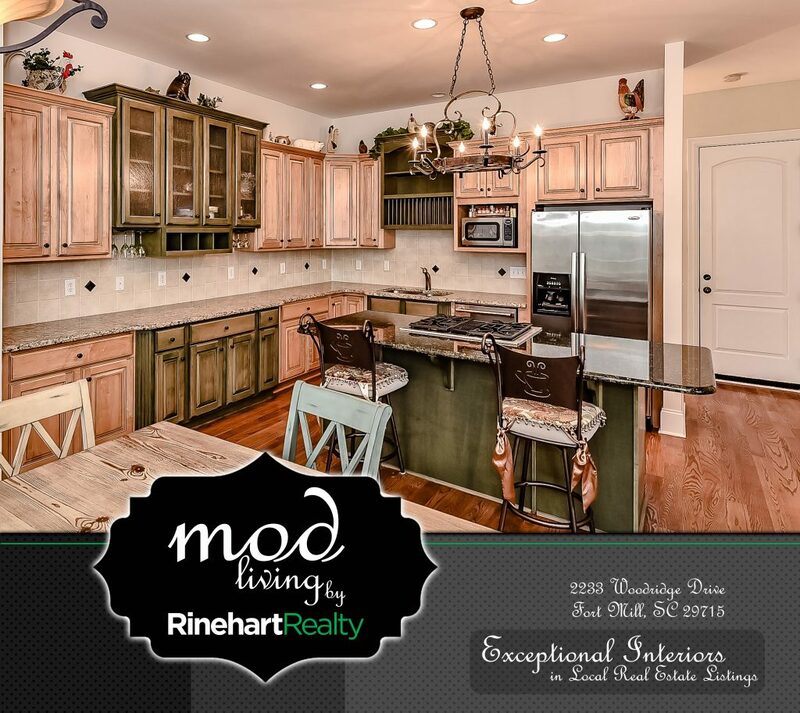 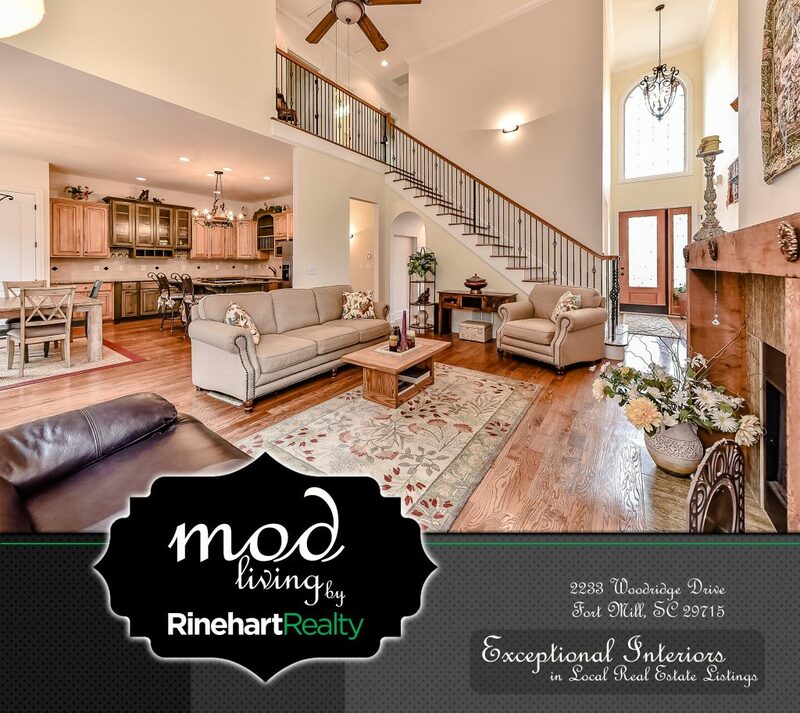 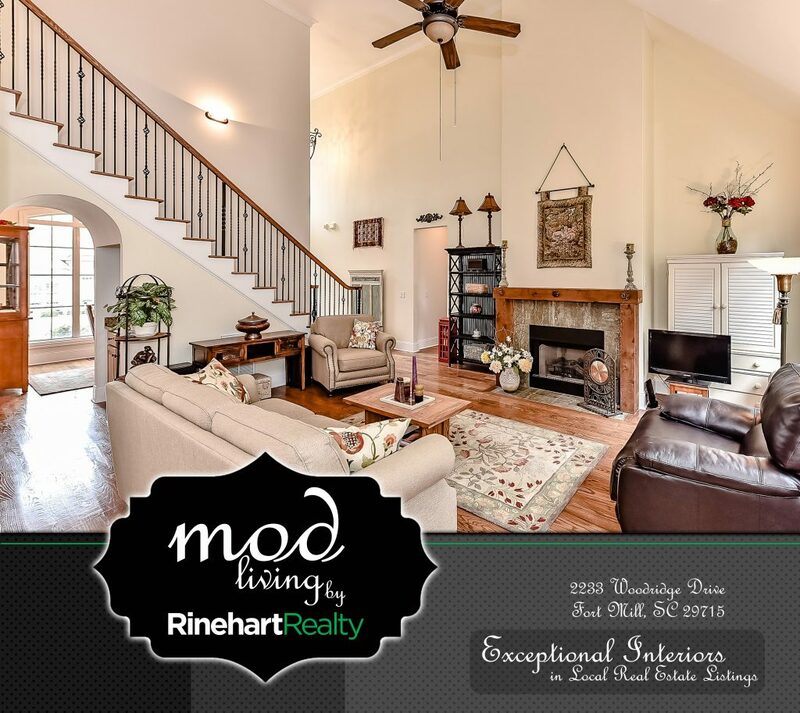 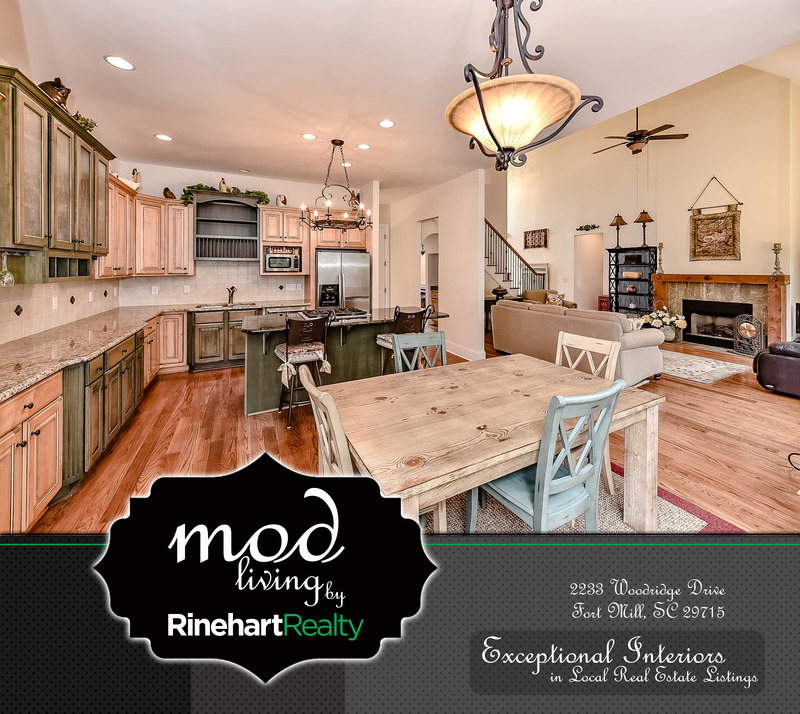 Mod Living Collection by Rinehart Realty focuses on exceptional interior design found in our local real estate listings. 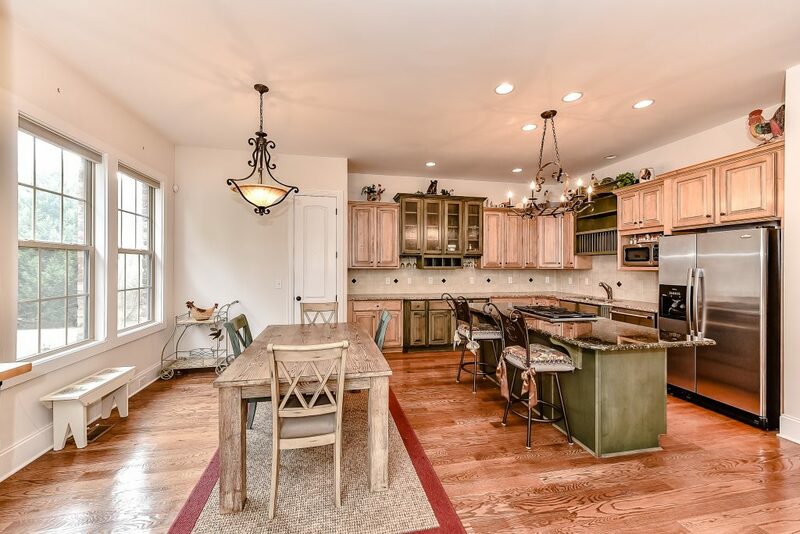 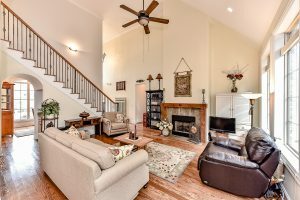 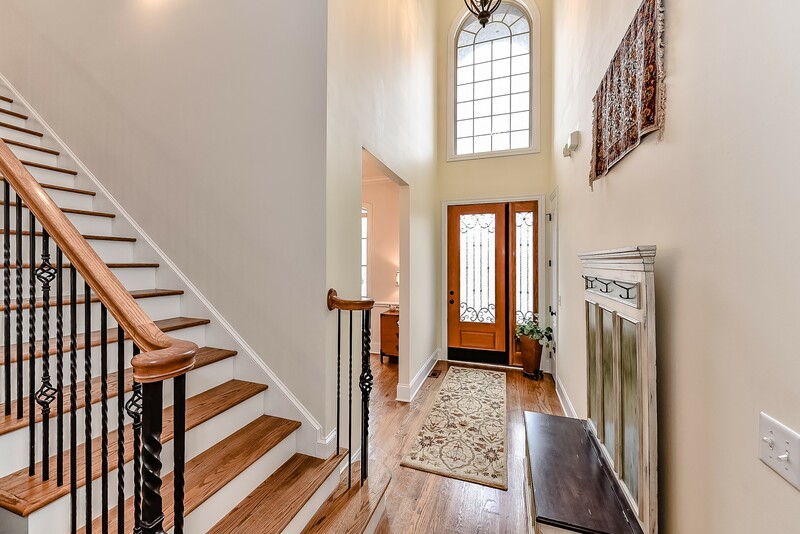 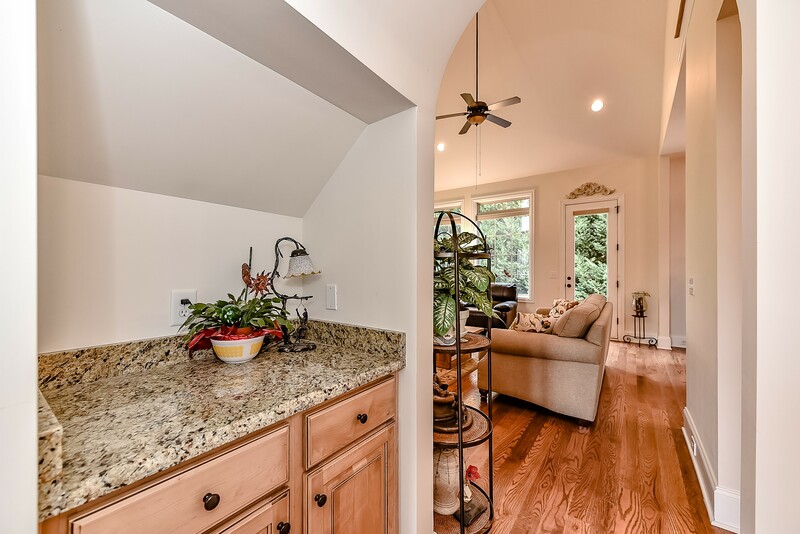 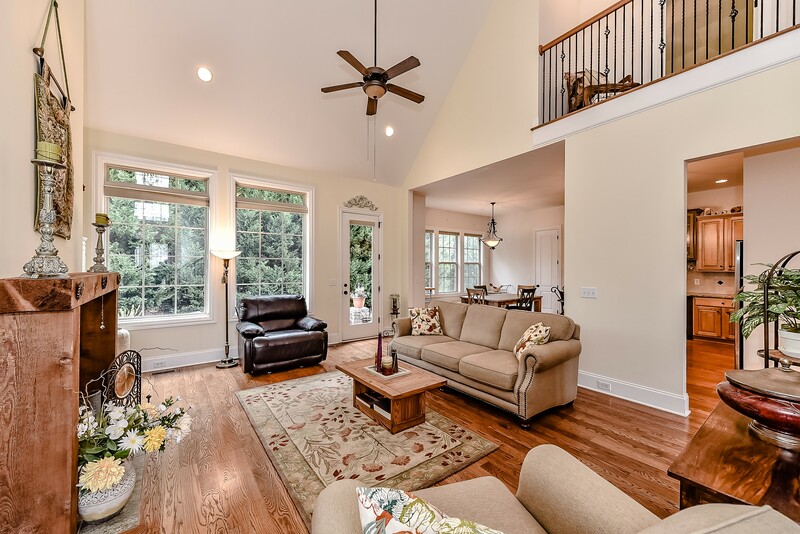 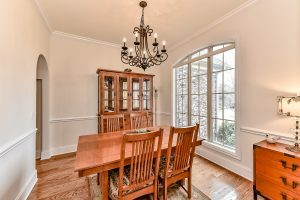 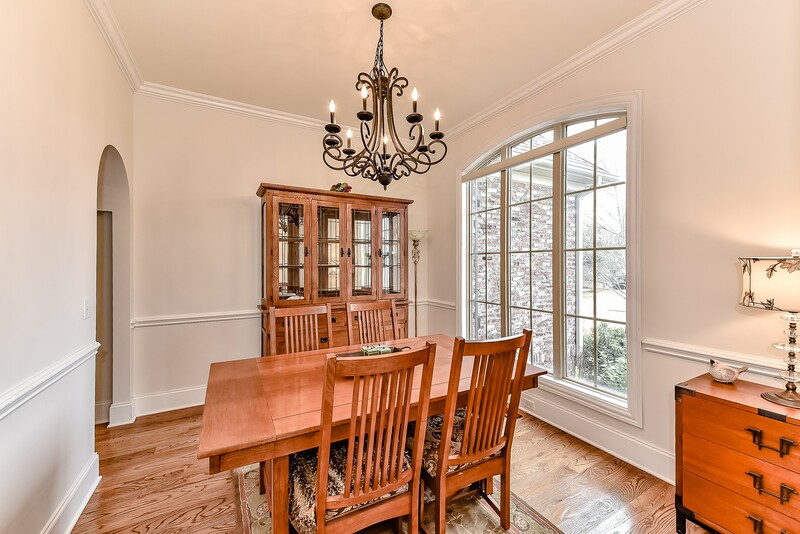 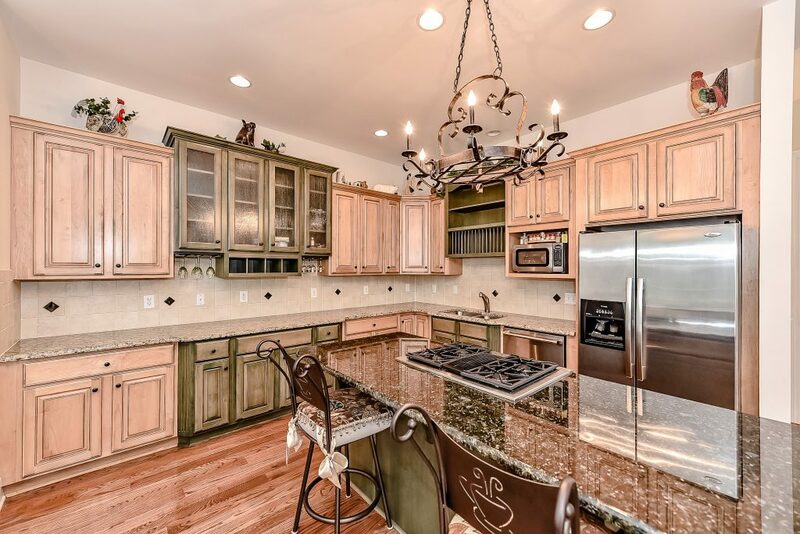 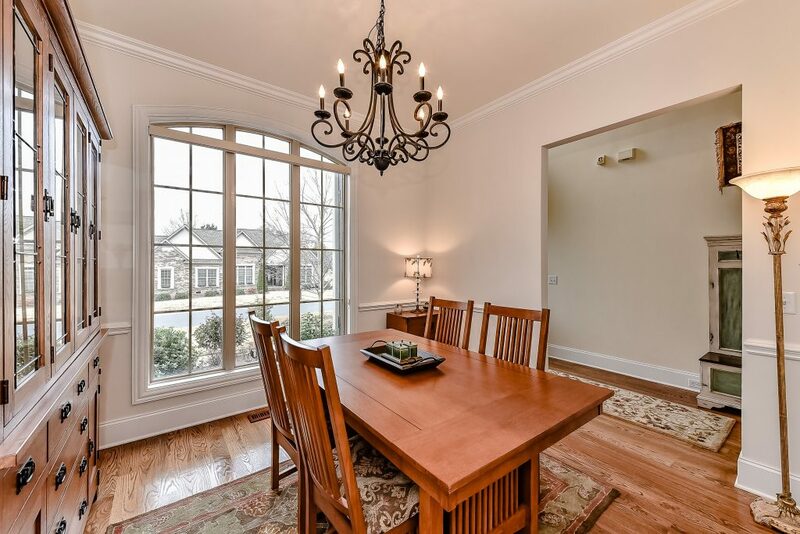 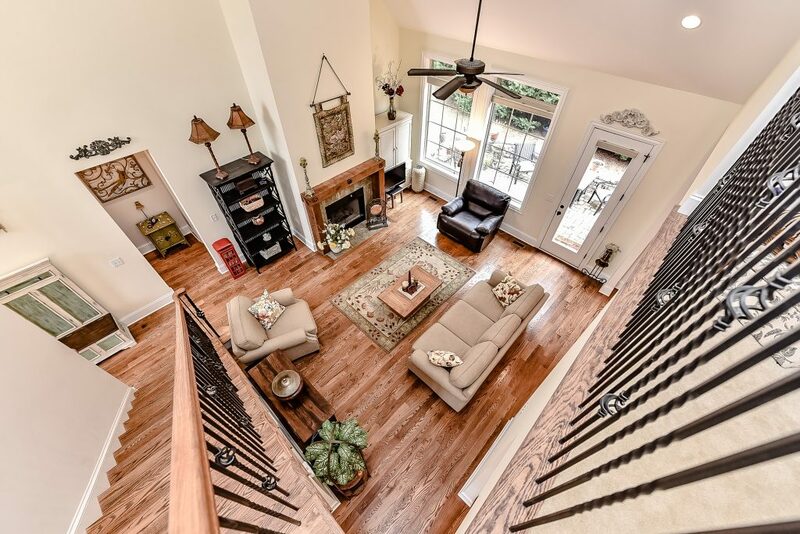 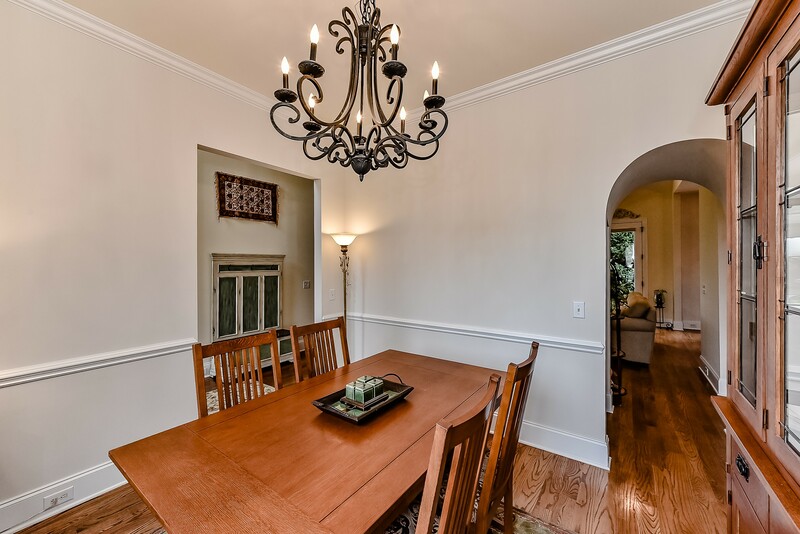 Utilizing the inspiration and creativity found within the homes in our service area, we can better market the listings for our sellers, share design ideas with our clients, and illustrate the extraordinary level of professionalism and service provided by our team. 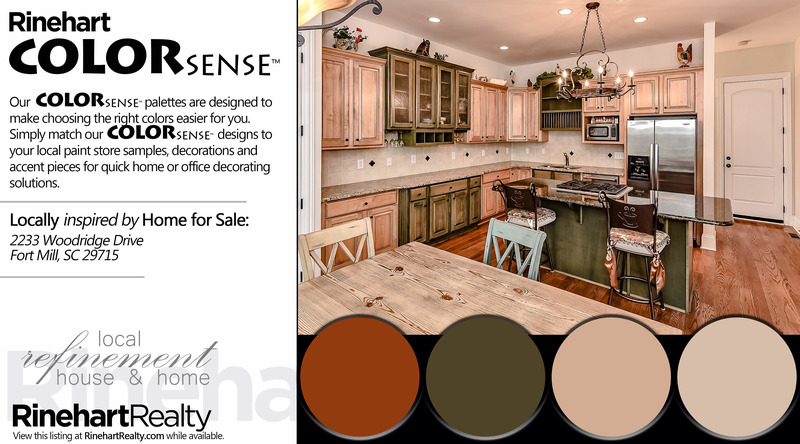 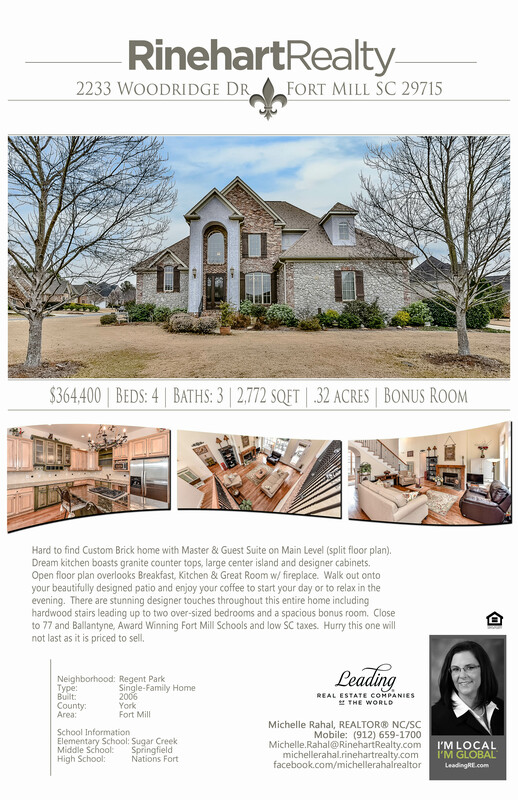 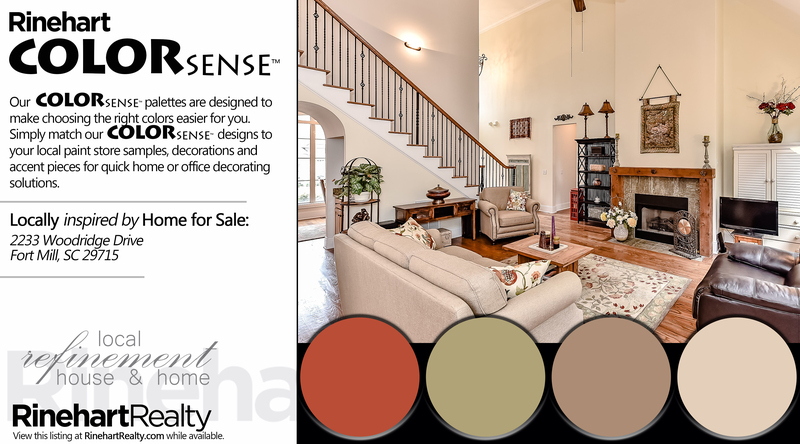 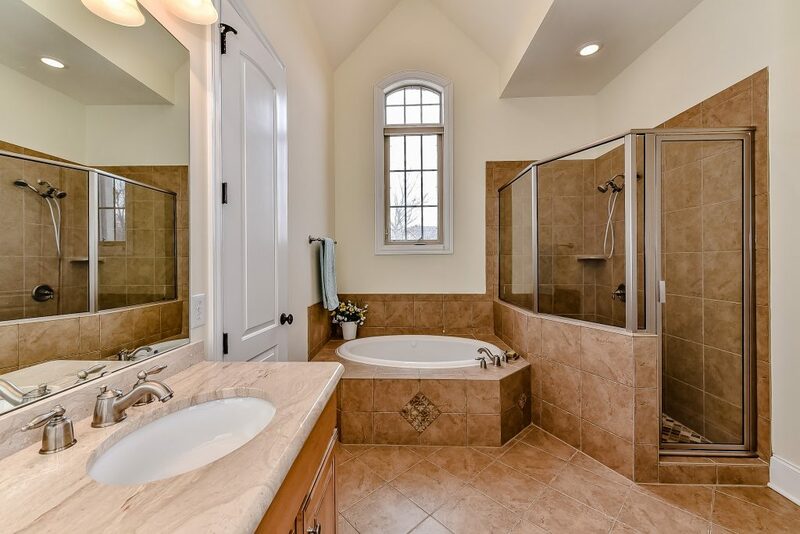 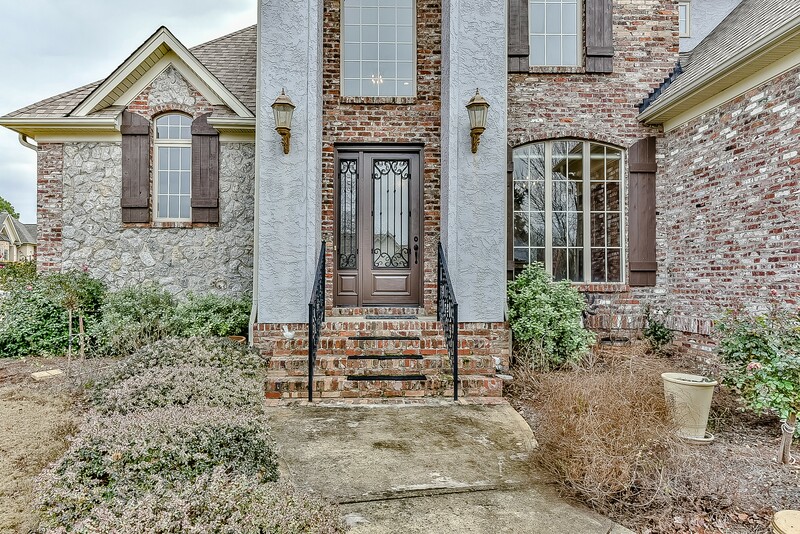 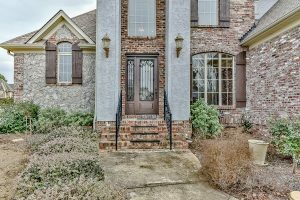 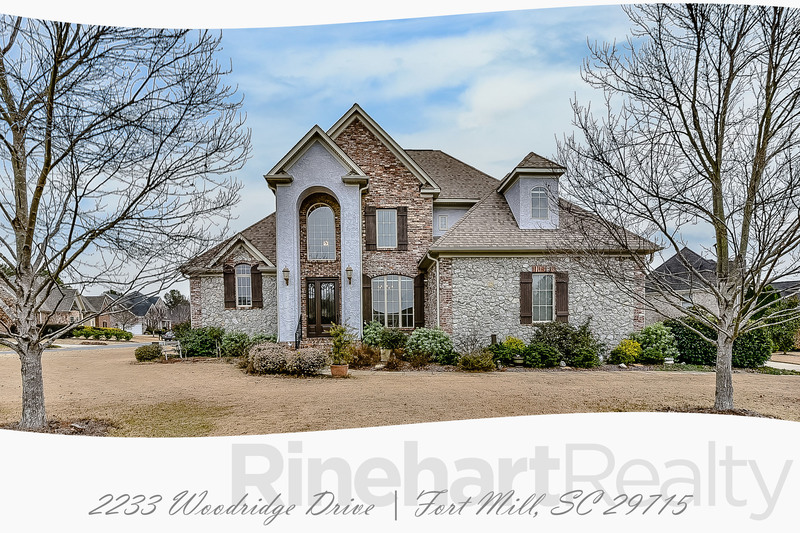 This Listing is also a COLORSENSE Palette Choice!